The Atlanta Coyote Project consists of scientists devoted to learning more about coyotes living within the metro Atlanta area. 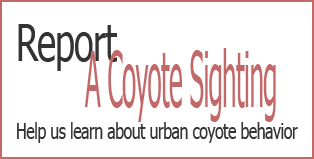 Whether you are captivated, concerned, or just plain curious when it comes to coyotes, we strive to be a relevant and credible source of information and to provide strategies for peaceful human-coyote coexistence. 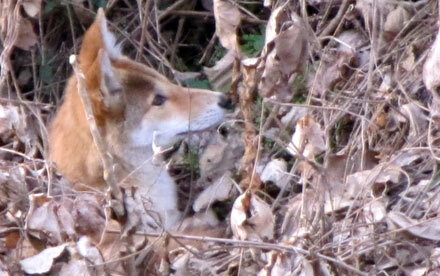 To conduct peer-reviewed, scientific research on coyotes. 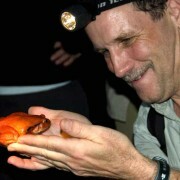 I am an Adjunct Professor in the Departments of Biology and Environmental Sciences at Emory University. I am retired from Fernbank Science Center where I worked as the manager of Fernbank Forest and as an ecologist for over thirty years. My research interests include chemical defenses of plants and animals, and animal-human conflict species (both in the SE United States and Namibia, Africa). I currently conduct research on amphibian declines, coyotes, poison frogs, and hellbenders. 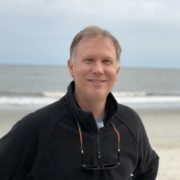 I teach courses in tropical ecology, field studies in the upper Amazon rainforest of Peru and a month long field course on environmental field studies in southern Africa at Emory University.